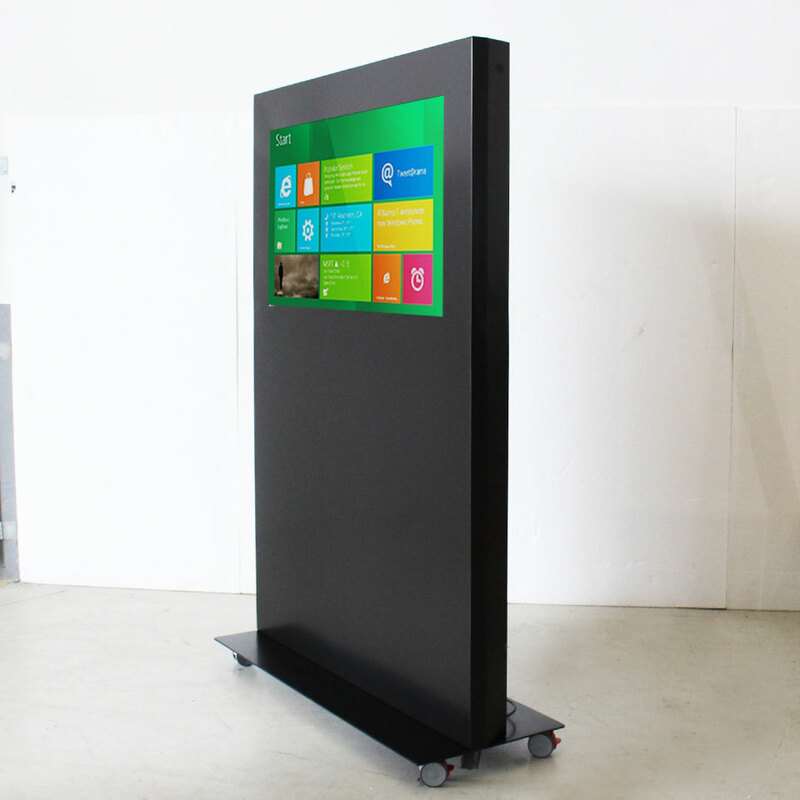 Lisbon Airport now has a digital kiosk, a 48 " PLASMV developed by PARTTEAM & OEMKIOSKS, which can play various functions and integrate different components. 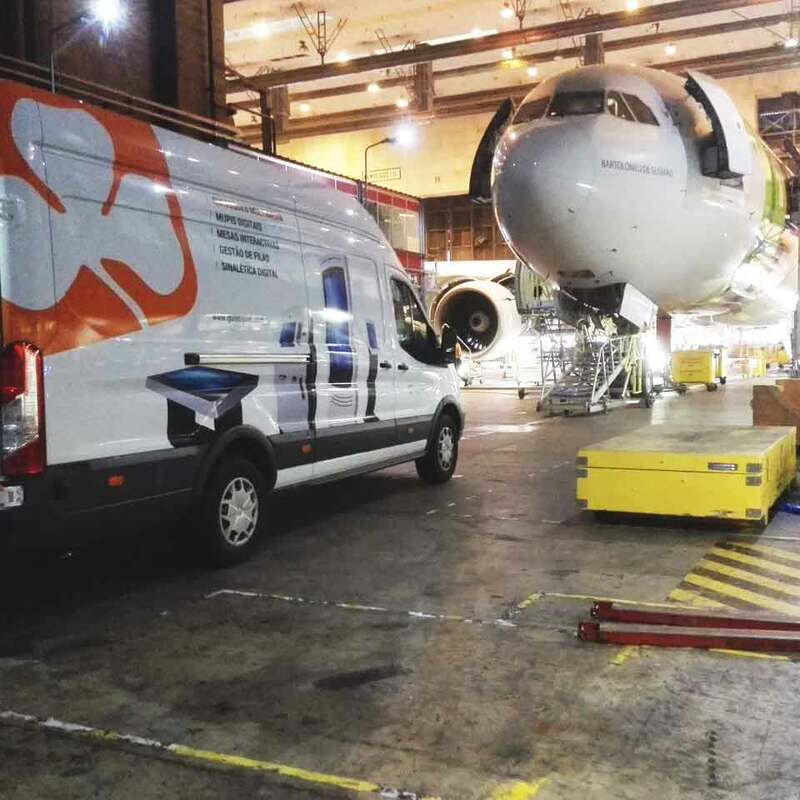 PARTTEAM & OEMKIOSKS has developed several projects for transport and aviation, a sector that has adopted the best technologies and that needs interactive tools and solutions that facilitate and make the processes automated. 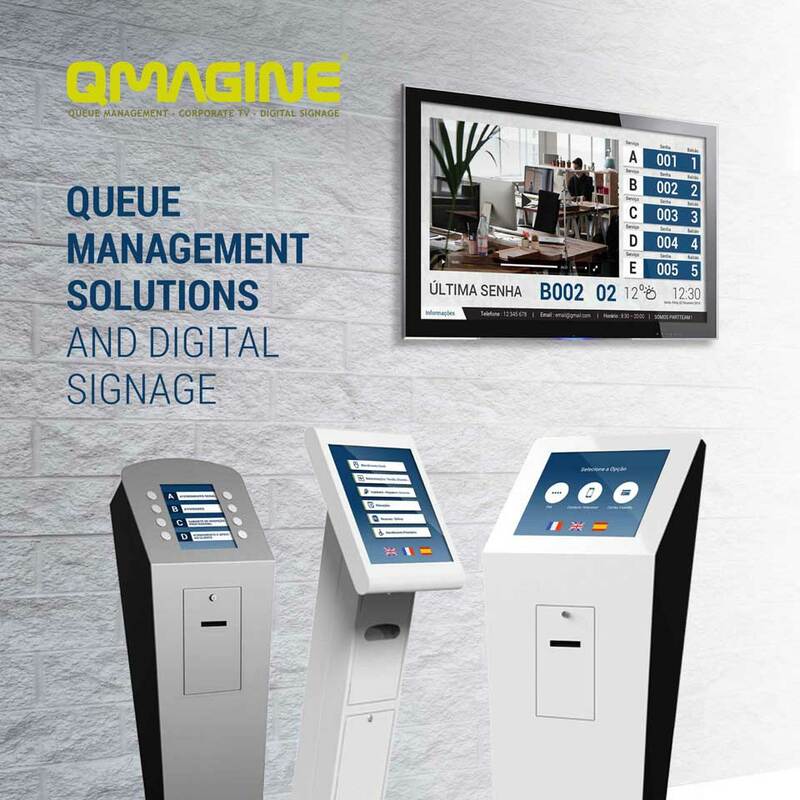 The multimedia kiosks and digital billboards present themselves as a solution, both in services that can provide customers / passengers, or through technological tools that can be integrated into the management of the organization itself. 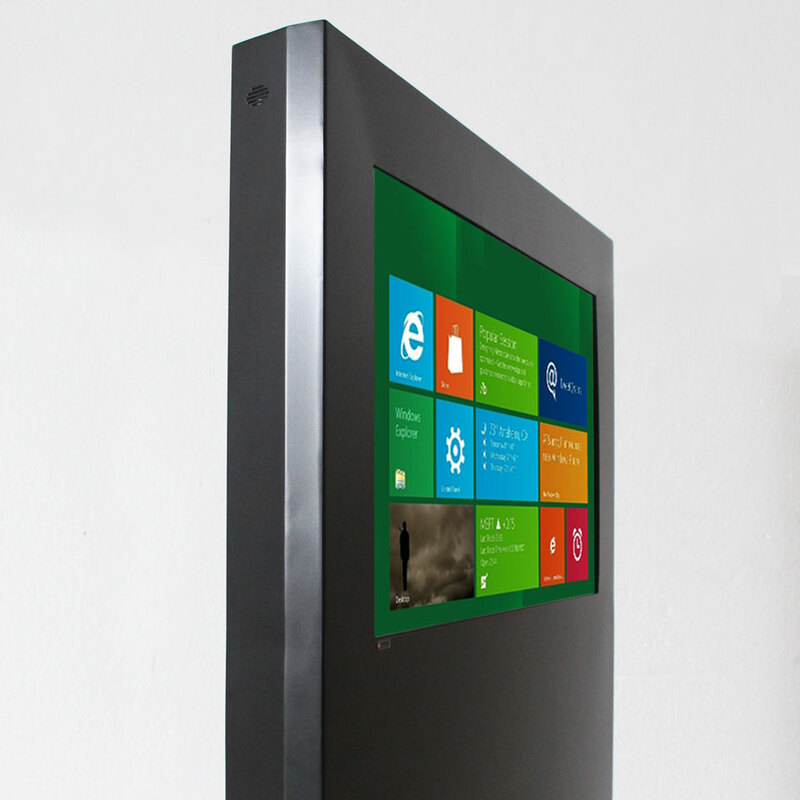 In addition to the features described above, there are many more, and PARTTEAM & OEMKIOSKS is truly prepared to face the biggest challenges in delivering projects. 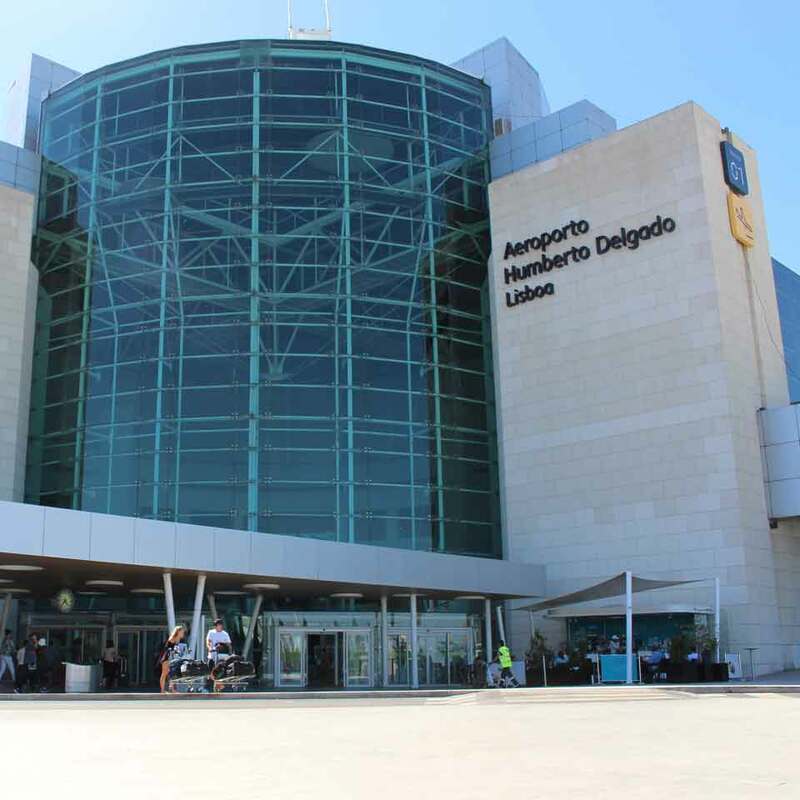 Just think of the modern airports we can find today all over the world and see the cutting edge technology that is involved so that all the processes work in an efficient, fast and synchronized way. Transport & aviation increasingly rely on the digital approach to make the passenger experience enjoyable by avoiding complaints.